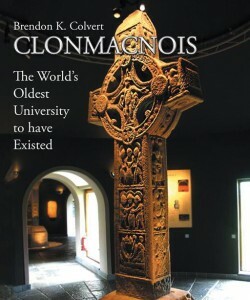 The tranquil site of Clonmacnois by the River Shannon captured author Brendon K. Colvert’s imagination. Eventually, he became fully aware of its significance and was haunted by the video in the interpretative centre. 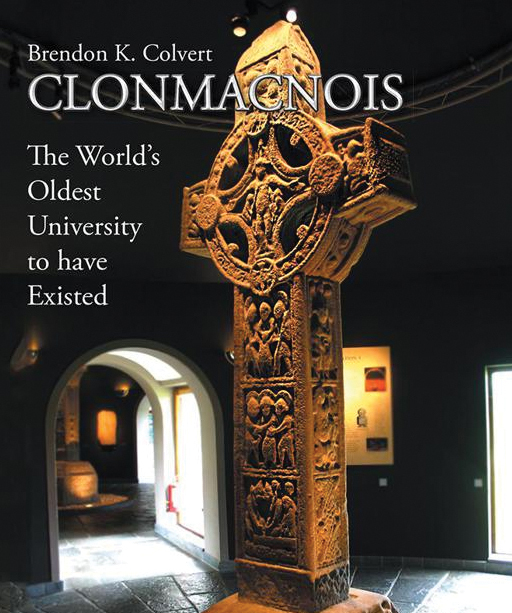 His new publication, Clonmacnois accommodates all the requirements of the intellectual reader regarding the country of Ireland and at the same time, entertains the casual visitor by relating historical notes as well as curiosities and fables. A small country on the Western seaboard of Europe, Ireland is home to sociable, intelligent, artistic and great achievers who marked their name in history. Names like Hamilton and Walton are known in science and physics respectively and the likes of Joyce, Shaw, Yeats and Heaney grace the world of literature. Such talents in modern times are inherited from the erudite forefathers of the first millennium whereby the recounting of tribal history, law, poetry and sagas was passed from generation to generation orally. In a compelling and alluring way, Colvert’s book reveals the transition from an oral transmission of the lore and culture of an obscure race into an exciting world of literary endeavour. It shows the marrying of ancient wisdom with the expression of piety, generosity and expansion of missionary zeal; the courage to resist barbaric invaders as well as the beauty of artistic and educational work. 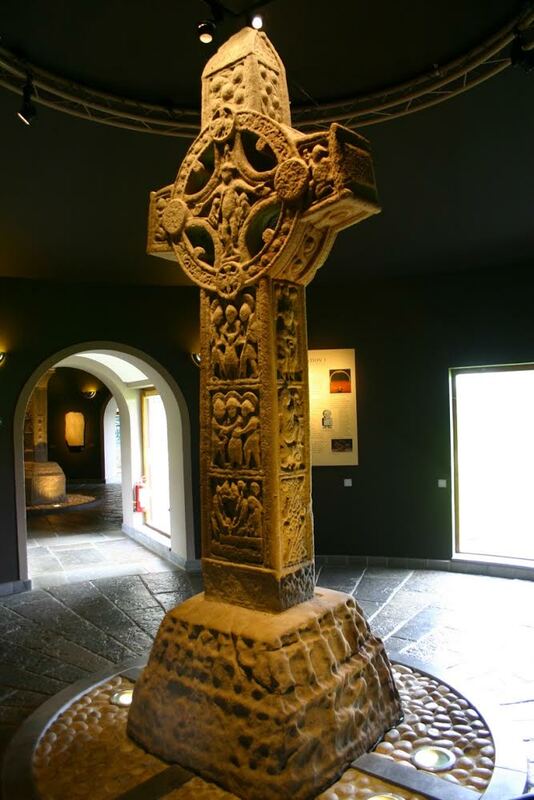 Clonmacnois uncovers the triumphs of pacifists against pillage and destruction, the influence of the Irish race in Europe, and ultimately, worldwide. “The Irish Diaspora will revel in the achievements,” said Colvert. 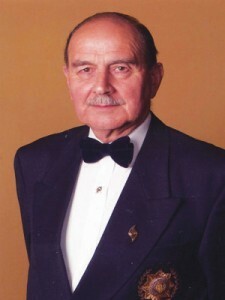 Brendon K. Colvert was born in London in 1928 and arrived with his family in Ireland in 1935. The rural experience and wartime rationing coupled with adaptability to cope probably gave him a deep understanding of what it was like to survive in the Clonmacnois community. Aside from police training, experience also honed his research ability. He was the editor for the IPA Journals in Ireland, a post he held with distinction for 20 years. Now, he is a restless 86-year-old with a yearning to write all the books he has locked into his head.